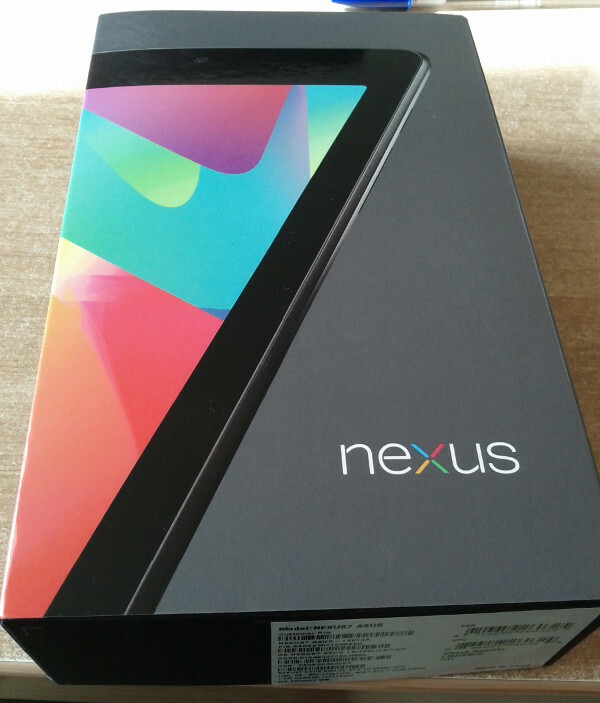 My new Nexus 7 has arrived and here are the first things I did that are "a must do" If you buy one. So without any further delay, here are some things that you should do once you start using your Nexus 7 table. Also at the end of this article I post a detailed full specs and facts to keep in mind when buying a new Nexus 7. Configure Google Account. 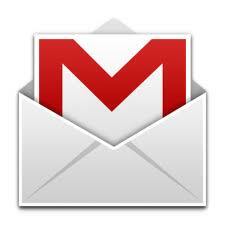 The first thing you should do is to sign in with your existing Gmail account or create a new one. Your Gmail account will keep in sync your data and regularly backup your information and settings for when you need to do a recovery. Also for email accounts other than Gmail run the Email app and follow the on-screen instructions to configure your email. System and Software Update. Once you have completed your activation, check to see if there is a System Update. Once I did it my Nexus 7 did a minor upgrade of its Android version from 4.1 to 4.1.1. Also Run the Play Store app and hit the My Apps icon (down arrow over a line) at the top of the screen. You should see several apps that show an update available, hit the update all button and let it do its thing. The first app update may give you the option to automatically update in the future, I recommend allowing this to happen by ticking this box. 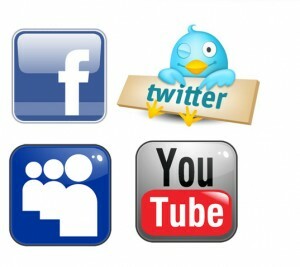 Social networks. From the Play Store download and install your favorite social network apps. Then go into Settings and scroll down to the Accounts section and add each network you use so the Nexus 7 can sync with them. Tablet Manager for PC/Mac. 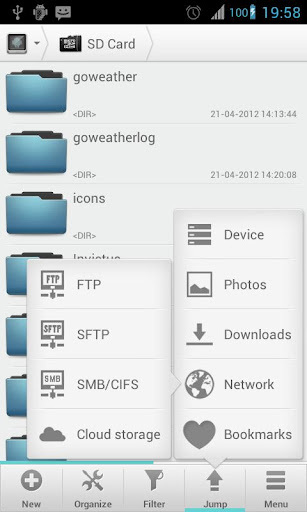 This is a must app and one of the first thing I install to my Android devices. 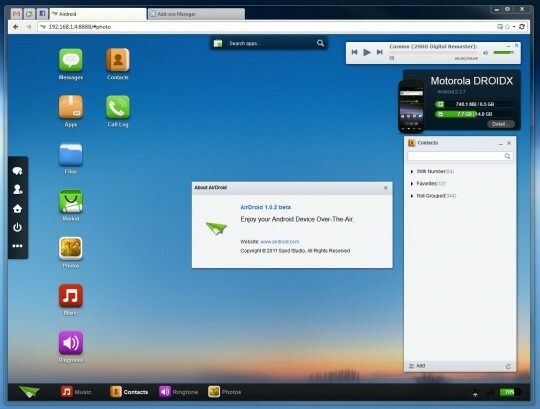 It is called AirDroid and there is no other app like this out there for free. 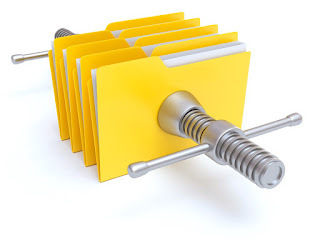 With this app installed in your Nexus 7, you can manage wirelessly your apps, files, folders, pictures, videos, see the available free space, upload or download your files from PC to Nexus and vice versa. I repeat "NO Cables... Wirelessly !". Video Player. The video player that comes with nexus 7 is pretty good. 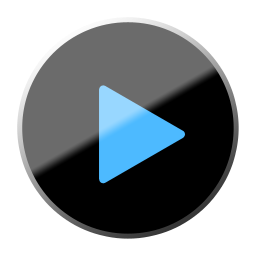 But if you need more feature like adding subtitles and get the most out of the Quad Core CPU, then you should definitely try MX Player that is available on Play Store. Tablified Market HD. It is especially hard to find apps that work well on the tablet. 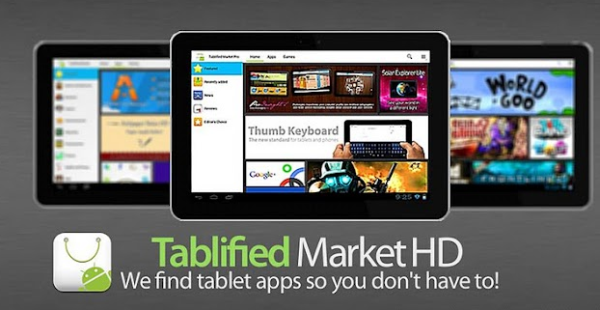 The free Tablified Market HD app is a great app for finding all the apps in the google Play Store optimized for the tablet. Discovering good apps for the Nexus 7 is fun with this app installed. You can find it by searching for it by name in the Google Play Store. Gaming. The Tblified Market is great to find app optimized for tablet, but what about games ? 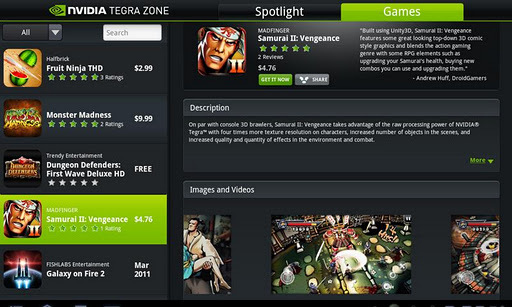 Well, Nexus 7 incorporates an 12 core Nvidia Tegra chip so the best place at finding games is the "nvidia Tegra zone". You can find and install the app through the Google Play Store your Nexus 7. Nexus 7: Moon reader is my choice of e-book readers. You can read thousands of e-books for free and it supports online e-book libraries. You can import your local books and it supports txt, html, epub, mobi, umd, fb2, chm, rar, zip or OPDS file types. PC/Mac: Calibre, is the one way to go free e-book management software available for Windows, Mac and Linux. 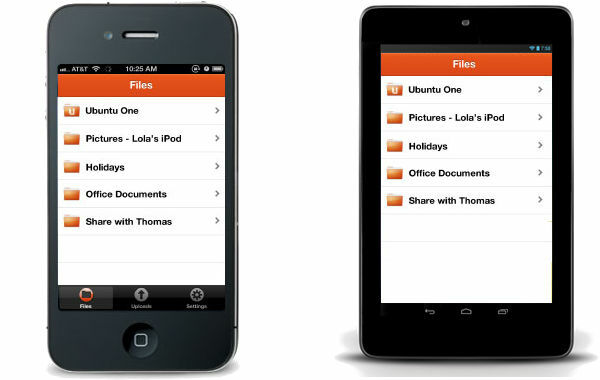 Not only you can organize you ebooks on your PC and have a little library of your books, but you can also create e-book from various types of files (docs, PDF etc) and later import them (wirelessly with AirDroid or by syncing folder with Ubuntu One) to Moon Reader. Theses are my recommendations and things that I did when I started using my brand new Nexus 7. Do you have any suggestions ? Please leave a comment so that everyone can benefit from your suggestions.